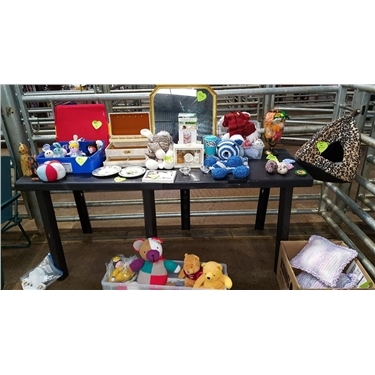 Thank you to everyone who visited our stall at Mitchells carboot yesterday. Thanks you all the buyers and donations we raised £64.62! We tried selling Malcolm but didnt have any takers, even after reducing him to half the retail price!